We offer programs that allow customers to start saving on their energy bills immediately. Progeneration Energy develops cost‐effective Energy Solutions for commercial, municipal, and nonprofit clients who require enduring performance to maximize stable, long‐term returns. Progeneration and its partners have a long history of commercial installations and an excellent track record in Customer Service. Our recommendations have performed within 1% of design, with 100% customer satisfaction, and ZERO safety incidents. 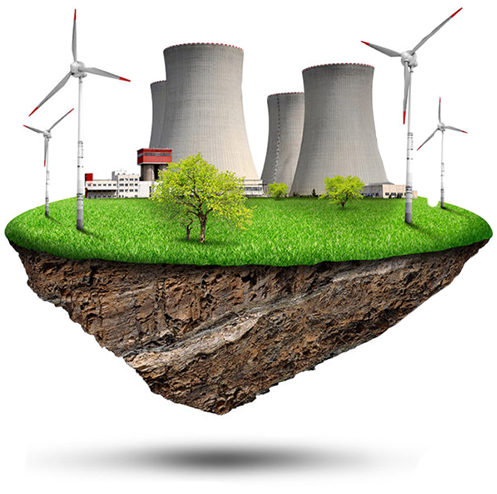 Progeneration Energy’s team has twenty-four years in the energy industry. Collectively, Progeneration Energy’s key staff has over 16 years of solar electric system design and installation experience. Would you like to know what your energy expenses are each month for the next 25 years? We can help. Progeneration offers programs and solutions that “flat rate” your energy expenses and save money on maintenance expenses…. AT NO ADDITIONAL COST! Progeneration handles every aspect of your project from the consultation, design, engineering, construction, maintenance, and financing of solutions that include onsite energy generation, energy storage packages, lighting installation and maintenance, HVAC maintenance, energy management devices and software, energy star reflective roofing, and 5 to 25 year “no worry” service plans. Progeneration donates 50% of all profit distributions towards social initiatives such as “Expand the Conversation”, which is a program devoted to suicide prevention and awareness, as part of our “Service Before Self” core belief. Progeneration Energy believes in giving back to the community around us. Progeneration Energy also supports its employees in volunteer programs that enrich their lives by providing paid volunteer time as well as donations to their favorite causes.